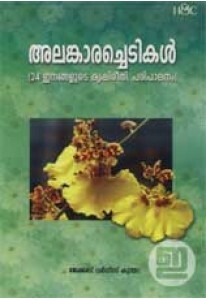 A complete guide to farming 24 types of ornamental plants and garden plants with colour photographs and useful tips. 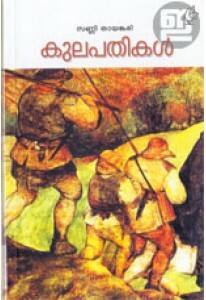 Writeups in Alankarachedikal by Jacob Varghese Kunthara are first published in Malayala Manorama, Karshakasree magazine etc. 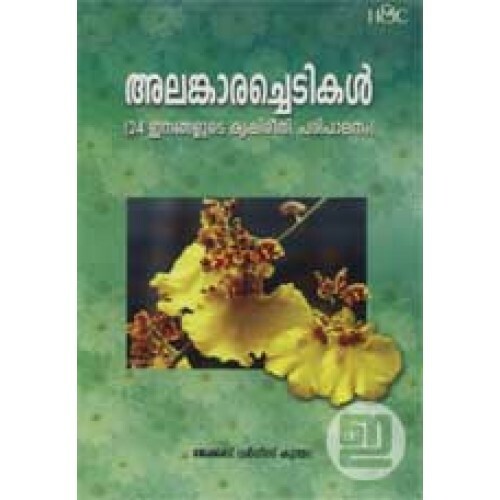 It has complete info on plants from Rose and Chembarathy to African Violets and Heliconia.